The Super Swim Jig features a trailer keeper, weedless line tie, Mustad® 8/0Ultrapoint hooks, and premium silicone skirts. 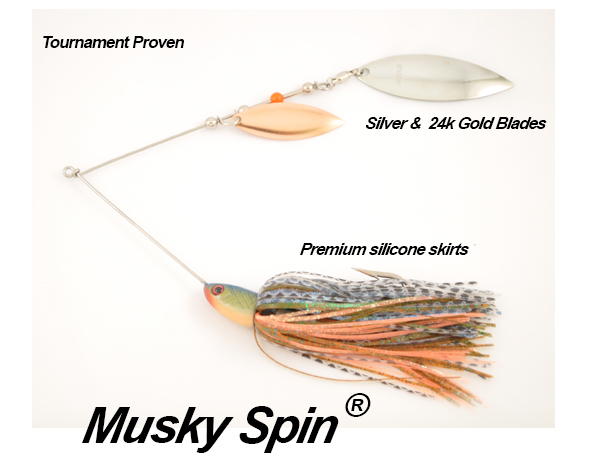 This jig is not exclusive to Musky. Bass anglers have found the importance of a swim jig that will attract even the most finicky of bass. 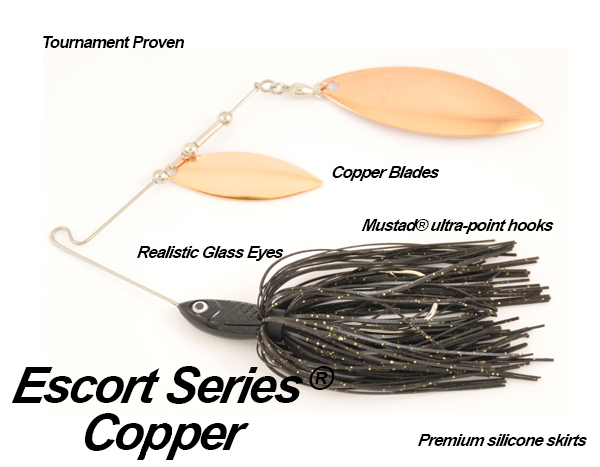 Just add a shad like trailer(5″,7″ or 9″) to complete this fish like bait. It is definitely a big fish catcher. 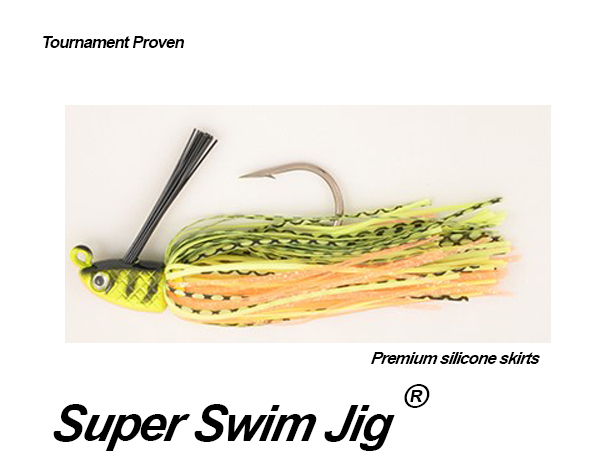 The Super Swim Jig features a trailer keeper, weedless line tie, Mustad® 8/0Ultrapoint hooks, and premium silicone skirts. 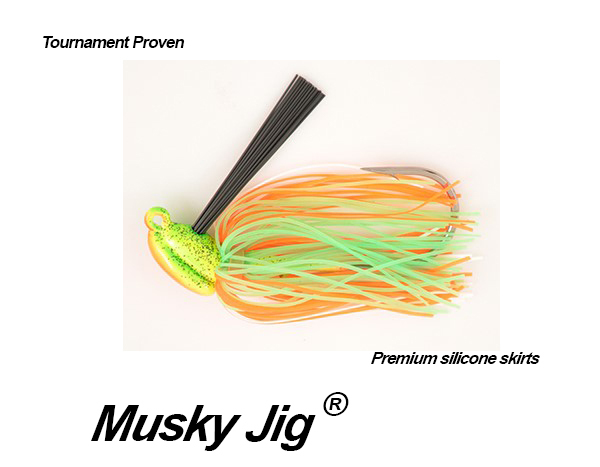 This jig is not exclusive to Musky. 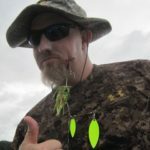 Bass anglers have found the importance of a swim jig that will attract even the most finicky of bass. 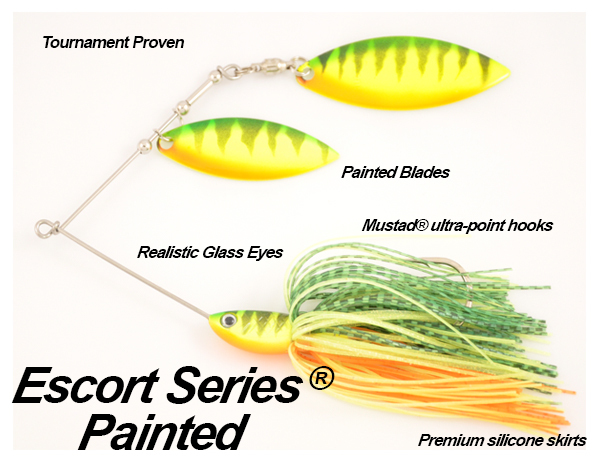 Just add a shad like trailer(5",7" or 9") to complete this fish like bait. It is definitely a big fish catcher.